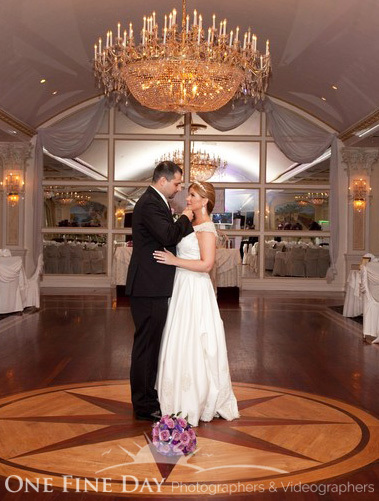 Providing you with the finest in wedding photography and videography in Long Island, the Tri-State area, and beyond. We wanted to take the time out to thank you for making our wedding day magical. Howard…we couldn’t have asked for anything better. Check if your date is available, book now or request a quote. .We wanted to take the time out to thank you for making our wedding day magical. Howard…we couldn’t have asked for anything better.